REDUCE YOUR REAL ESTATE INVESTING RISK! 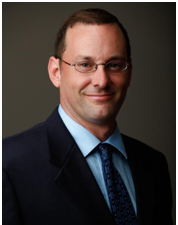 Leonard Baron, MBA, is America's Real Estate Professor®. His unbiased, neutral and independent guidance teaches real estate buyers how to make smart and safer purchase decisions. This class is a must. . . whether you’re a beginner or seasoned investor! Join us for a day of education you will use for all of your investing strategies! Leonard Baron, MBA, is America's Real Estate Professor®. His unbiased, neutral and independent guidance teaches real estate buyers how to make smart and safer purchase decisions. Leonard is an investor, mortgage lender, past lecturer at San Diego State University and teaches continuing education to Realtors. 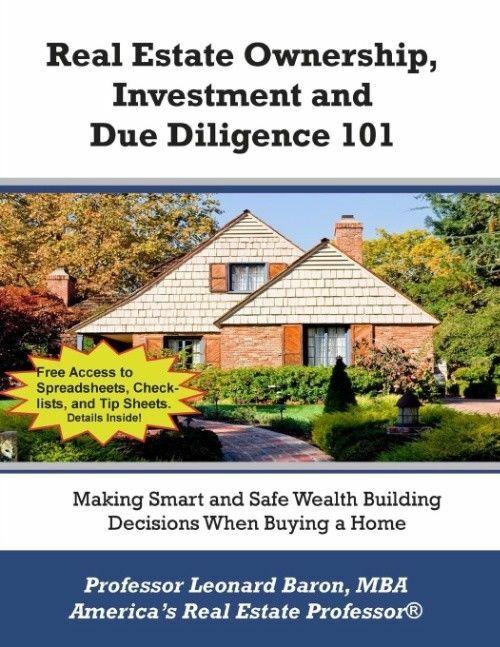 Author of the book "Real Estate Ownership, Investment and Due Diligence 101: A Smarter Way to Buy Real Estate" he is a long term investor in small rental properties – SFRs, Town Homes, Duplexes. He is the “Due Diligence” professor who works hard to reduce his risk while still earning a fair rate of return.